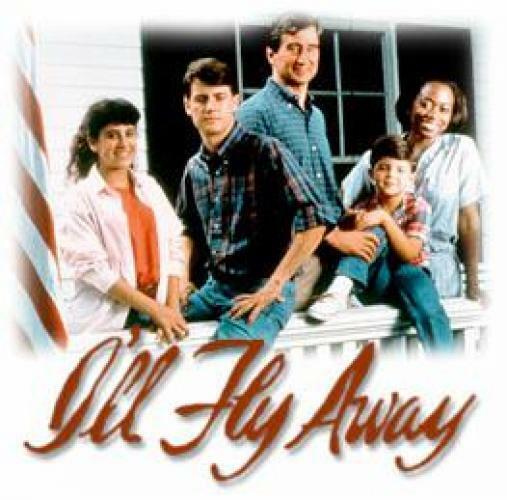 When will be I'll Fly Away next episode air date? Is I'll Fly Away renewed or cancelled? Where to countdown I'll Fly Away air dates? Is I'll Fly Away worth watching? Small-town prosecuting attorney Forrest Bedford must raise his three children after his wife is institutionalized; moody high school athlete Nathan, precocious 13-year-old Francie and troubled 6-year-old John Morgan. Two women also challenge the conservative attorney's prejudices: Lilly Harper, a black housekeeper who speaks her mind and Christina LeKatzis, a defense attorney with a romantic interest in Forrest. The Bedfords lived, love and grew as a family as they faced an uncertain future in this thought-provoking and heartwarming drama that originally aired on NBC. EpisoDate.com is your TV show guide to Countdown I'll Fly Away Episode Air Dates and to stay in touch with I'll Fly Away next episode Air Date and your others favorite TV Shows. Add the shows you like to a "Watchlist" and let the site take it from there.